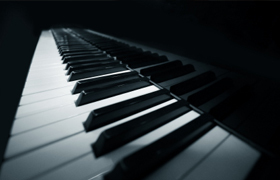 Piano tuning and maintenance are available as one-off visits or as regular checks and upkeep. 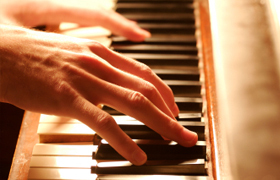 Regular tuning ensures your piano sounds and plays perfectly whenever you use it. All repairs are carried out comprehensively. I am not happy unless the piano sounds as good as new. Repairs are guaranteed for your peace of mind. Victor Kee, HND MPTA Local man, personal service, CRB Checked. £85 - £95. It depends on the condition of the piano.